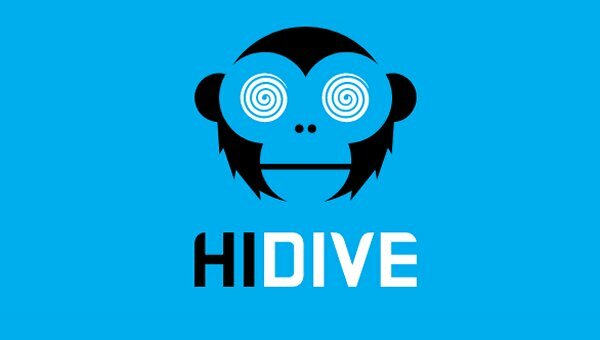 HIDIVE is a legal streaming service offering subscribers thousands of hours worth of unique anime content imported directly from Japan. The HIDIVE catalog features a wide variety of content ranging from new simulcasts each season, hit titles, hidden gems from the golden age of anime, and hundreds of exclusive content not currently available on other streaming platforms. With new content being added, subscribers will never run out of new and exciting content to watch.